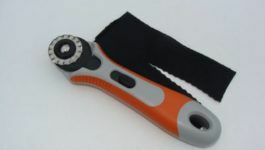 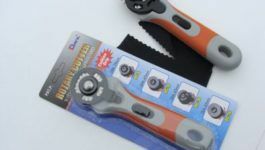 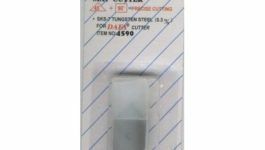 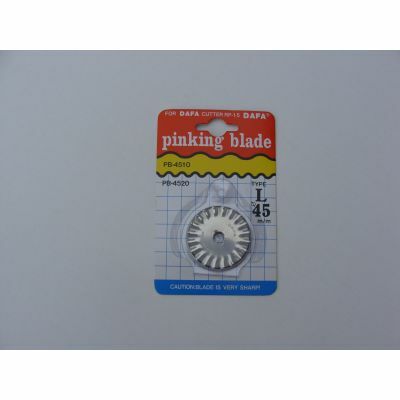 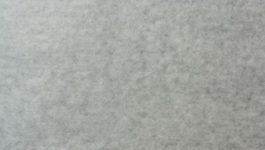 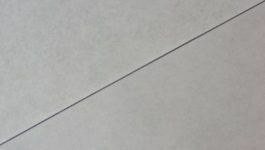 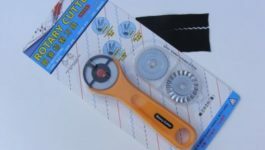 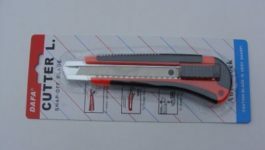 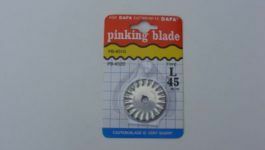 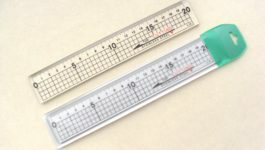  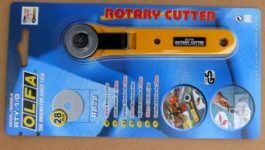 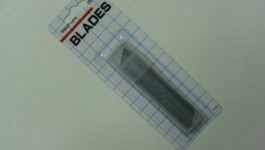  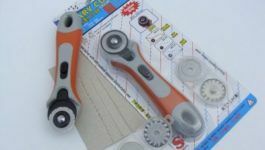 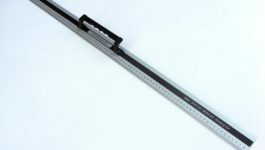 Replacement Blade for knives, the outer diameter of 45 mm. . Package includes 1 piece of blade PB-4520.